Every creative sign maker has the potential to design – and sell – effective logos for the businesses they make signs for every day. 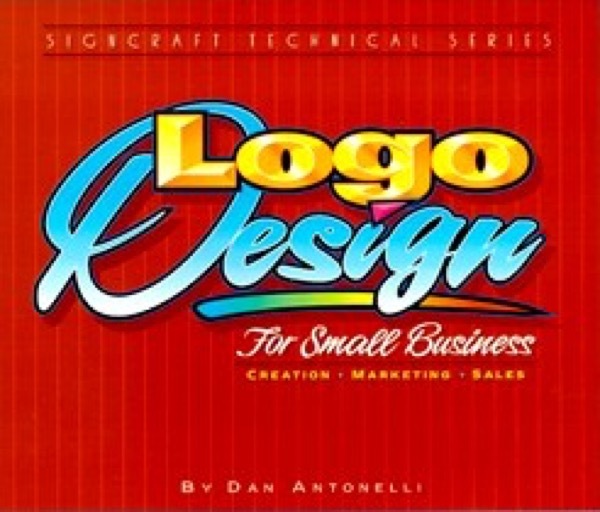 Learn Dan Antonelli’s straight-forward approach to creating and marketing effective, appealing logos-and see over 120 full-color examples. Designing logos is more profitable than you think.